A serial killer is loose, snatching victims from the French Quarter with pitiless rage and unnatural efficiency. But something else is drawing Remy into the twilight — a beautiful jazz singer bathed night after night in a flood of blood-red neon. Sultry, mysterious, and as seductive as her songs, she’s luring Remy deeper into the shadows than he ever imagined. And as their passions swell, his keen instinct for survival will be challenged like never before. By a killer — and by a woman. “I thought it was a good idea,” Saria said, a little frown forming. She knew her brother’s tone. His voice went low and soft and drawled more than ever. “What’s wrong?” She looked from Bijou to Remy for an explanation. Saria leaned across the table and mouthed Bossy at Bijou. “I know,” he said complacently. She dug her fingers into his ribs. He hunched a little, laughing. “Well, I do know.” His eyes were even laughing. “Your sexual skills are quite up to par so now we’re goin’ to have to work on your romance skills,” she told him. “We can’t just run away from our own wedding celebration,” she protested, but she didn’t stop moving. His jacket and tie went floating behind him. “I’m madly, crazy in love with you,” he admitted, his hands eagerly slipping small pearly buttons out of their loops. Synopsis:From a tough stint in the armed forces to stalking the unknown as a bayou cop, leopard-shifter Remy Boudreux has been served well by his uncanny gifts. And right now, New Orleans could use a homicide detective like Remy. Review: Book 6 in the Leopard series by Christine Feehan was good, I liked Bijou. 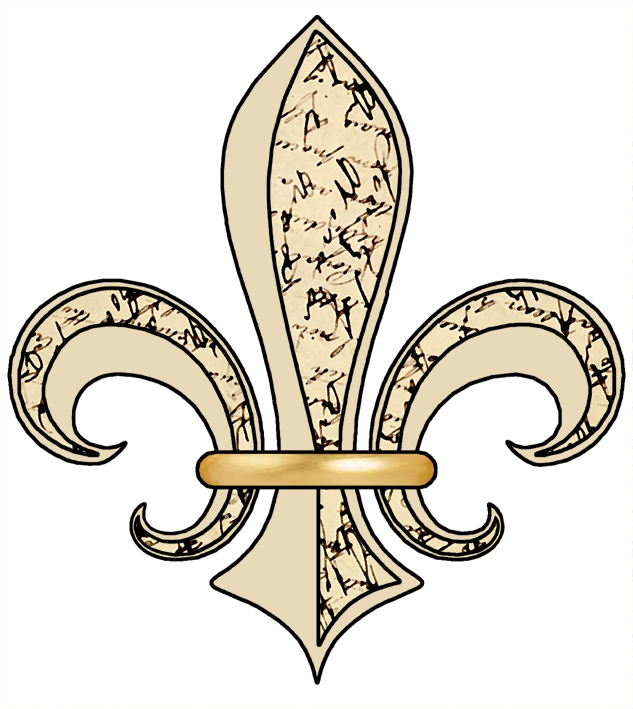 I also enjoyed returning to the Boudreaux family and enjoyed how the brothers harassed Remy. The antagonist was really hard to spot until the very end, which is always good, I hate being able to figure out who the bad guy is before the main characters do. I was sad to find out who it ended up being, but Feehan did do a good job of keeping the antagonist under wraps until she was ready for the reader to know. It wasn’t my favorite in the series, it was kind of average in the grand scheme of the Leopard series. I think Drake’s, Jake’s, and Rio’s books were better and kept my interest throughout the story. That is not to say I didn’t enjoy this installment. If you are reading the series, or plan to, don’t skip it, it is still worth reading and you will not get bored. I am going to start book 7 immediately, though I am disappointed that I don’t recognize the characters in book 7. I want more with the Boudreaux brothers, especially Gage 🙂 so I hope she has plans to return to New Orleans and that family. Overall, this was a good read, if a bit on the average side. I really like Remy and the backstory between him and Bijou. Their romance was an explosive and passionate one. I am glad to see that Bijou finally ended up with a family that will care about her and support her (because her dad would have never earned the father-of-the-year award) and the people that were around her were around her only for what they could get out of being “friends” with her. I am happy for her happy ending. “Waiting On” Wednesday is a weekly event hosted by Breaking the Spine, that spotlights upcoming releases we are eagerly anticipating. Synopsis: In the new GhostWalker novel by the #1 New York Times bestselling author of Viper Game, a trained killer meets his match in a woman whose very kiss can stop a heart. 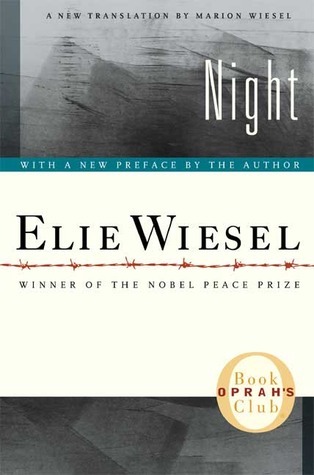 Synopsis: Night is a work by Elie Wiesel about his experience with his father in the Nazi German concentration camps at Auschwitz and Buchenwald in 1944–1945, at the height of the Holocaust and toward the end of the Second World War. In just over 100 pages of sparse and fragmented narrative, Wiesel writes about the death of God and his own increasing disgust with humanity, reflected in the inversion of the father–child relationship as his father declines to a helpless state and Wiesel becomes his resentful teenage caregiver. Penetrating and powerful, as personal as The Diary Of Anne Frank, Nightawakens the shocking memory of evil at its absolute and carries with it the unforgettable message that this horror must never be allowed to happen again. 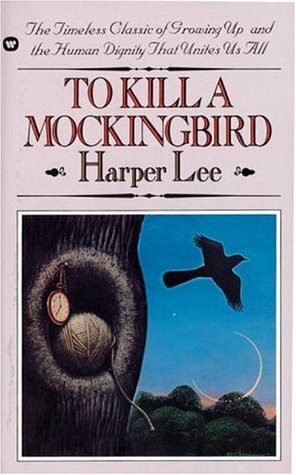 Synopsis:The unforgettable novel of a childhood in a sleepy Southern town and the crisis of conscience that rocked it, To Kill A Mockingbird became both an instant bestseller and a critical success when it was first published in 1960. 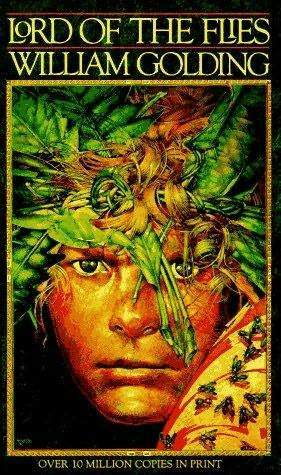 It went on to win the Pulitzer Prize in 1961 and was later made into an Academy Award-winning film, also a classic. Compassionate, dramatic, and deeply moving, To Kill A Mockingbirdtakes readers to the roots of human behavior—to innocence and experience, kindness and cruelty, love and hatred, humor and pathos. Now with over 18 million copies in print and translated into forty languages, this regional story by a young Alabama woman claims universal appeal. Harper Lee always considered her book to be a simple love story. 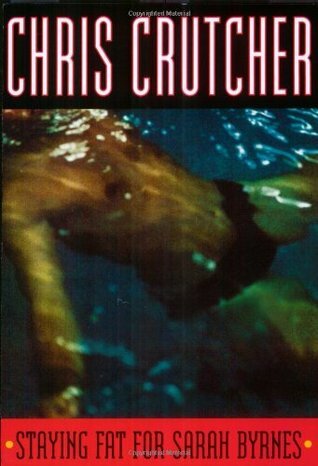 Today it is regarded as a masterpiece of American literature. Synopsis:Sarah Byrnes and Eric have been friends for years. When they were children, his fat and her terrible scars made them both outcasts. Later, although swimming slimmed Eric, she stayed his closest friend. Now Sarah Byrnes — the smartest, toughest person Eric has ever known — sits silent in a hospital. Eric must uncover the terrible secret she’s hiding, before its dark currents pull them both under. Synopsis: Eddie is a wounded war veteran, an old man who has lived, in his mind, an uninspired life. His job is fixing rides at a seaside amusement park. 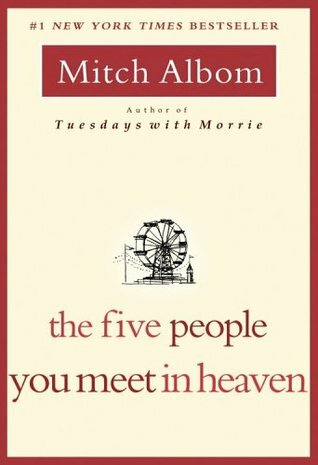 On his 83rd birthday, a tragic accident kills him as he tries to save a little girl from a falling cart. He awakes in the afterlife, where he learns that heaven is not a destination, but an answer. 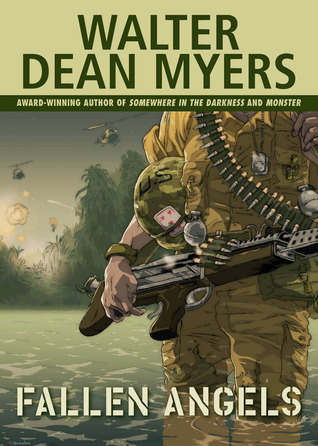 Synopsis: An exciting, eye-catching repackage of acclaimed author Walter Dean Myers’ bestselling paperbacks, to coincide with the publication of SUNRISE OVER FALLUJA in hardcover. Synopsis: This fast-paced action novel is set in a future where the world has been almost destroyed. Like the award-winning novel Freak the Mighty, this is Philbrick at his very best. It’s the story of an epileptic teenager nicknamed Spaz, who begins the heroic fight to bring human intelligence back to the planet. In a world where most people are plugged into brain-drain entertainment systems, Spaz is the rare human being who can see life as it really is. When he meets an old man called Ryter, he begins to learn about Earth and its past. With Ryter as his companion, Spaz sets off an unlikely quest to save his dying sister — and in the process, perhaps the world. Synopsis: Melinda Sordino busted an end-of-summer party by calling the cops. Now her old friends won’t talk to her, and people she doesn’t even know hate her from a distance. The safest place to be is alone, inside her own head. But even that’s not safe. Because there’s something she’s trying not to think about, something about the night of the party that, if she let it in, would blow her carefully constructed disguise to smithereens. And then she would have to speak the truth. 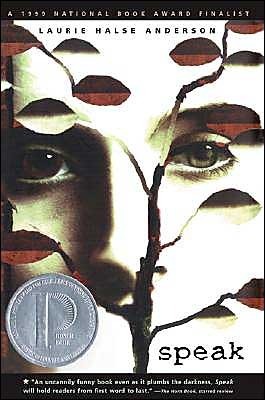 This extraordinary first novel has captured the imaginations of teenagers and adults across the country. Synopsis: Jonas’s world is perfect. Everything is under control. There is no war or fear or pain. There are no choices. Every person is assigned a role in the Community. When Jonas turns twelve, he is singled out to receive special training from The Giver. The Giver alone holds the memories of the true pain and pleasure of life. Now, it is time for Jonas to receive the truth. There is no turning back. 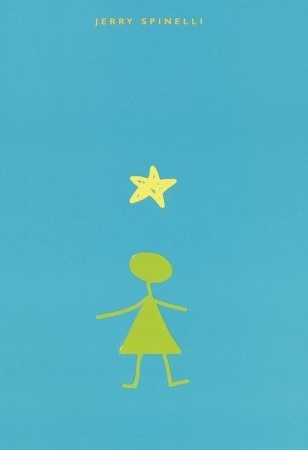 Synopsis: From the day she arrives at quiet Mica High in a burst of color and sound, hallways hum “Stargirl.” She captures Leo Borlock’s heart with one smile. She sparks a school-spirit revolution with one cheer. The students of Mica High are enchanted. Until they are not. Leo urges her to become the very thing that can destroy her – normal. Synopsis: The #1 New York Times bestselling author of the Sea Haven novels returns to the circle of the six sisters of the heart, bound by the elements—and to one who possesses the power to inflame the most dangerous passions of all. I am SO excited about this one and can’t wait for its release. Rio’s book is still my favorite, followed by Jake’s book, then this one, so it is one of the better ones in the series. Synopsis: New York Times bestselling author Monica McCarty continues her Highland Guard series in this eleventh steamy historical romance set against the sweeping backdrop of the Scottish Highlands. 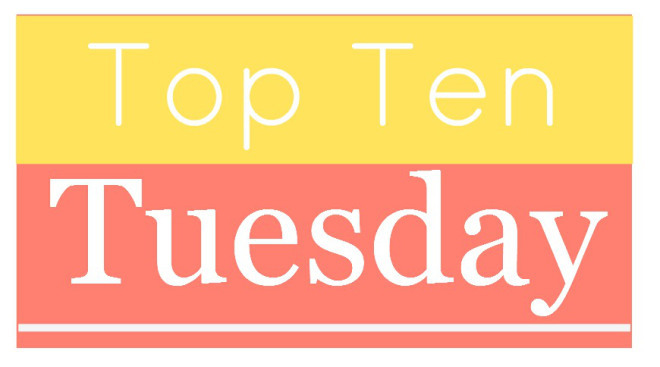 Today’s Top Ten Tuesday, hosted by the Broke and the Bookish, is Top Ten Of Your Auto-buy Authors (no matter the genre or what it’s about… you’ll buy it from these authors!). If you want to get specific you can break it into genre especially since I know we did this topic in 2013. Conner’s croak of agreement was a little strangled as she began to rub slow, caressing circles along that hard, thick bulge. His hand covered hers, pressing her palm tight against him and holding it still. “I’m going to ask him, see if I can get an answer,” Rio said, He pushed back his chair. Isabeau watched him leave with a small smile. “What do you think you’re doing?” Conner hissed. He sat back in his chair, his eyes going golden. “Really? She’s giving you trouble, today?” His gaze grew hot. Flames licked over her skin. She tried rubbing him again, but his fingers tightened over hers. He pulled her hand out of his lap and bit the ends of her fingers, sending a spasm of liquid heat rushing to her melting center. “I’m just obliging them. They want to know what kind of package my man is delivering,” she whispered and tugged at his earlobe with her teeth. “Or enough manhood to do something about it,” she countered. He rose so fast he knocked the chair over. With one swift motion he picked her up, rolled her over and deposited her on his shoulder, head down his back. One hand clamped tight just under her bottom as he stepped off the porch and headed toward the barn. Laughter followed them, the sounds of both men and women. “What are you doing?” Isabeau grabbed his shirt with both fists and hung on as he strode across the uneven terrain. Conner growled a warning and spun to his right, only to be blocked by Leonardo and Ruth Ann Gobel’s husband, Dan. Conner whirled around in circles, Isabeau laughing uncontrollably as they were surrounded by the men. Most were sixty or seventy, but they looked stern and uncompromising. “Hand her over,” Doc ordered. Conner reluctantly put Isabeau onto her feet, holding her body in front of his, his arm curled around her waist. “Not happening, Doc,” Conner said, holding her to him. Her fingers were pure magic. He’d forgotten fun. Maybe all of them had. Abel and Mary reminded them what life was all about–sharing with family and friends. Laughter and hope. Love. And he loved Isabeau Chandler with everything in him. “He’s just too strong, Rio,” Isabeau claimed and then reached her arm up and behind her to hook around the nape of Conner’s neck and draw his head down to hers. Her lips were velvet soft, firm and far too enticing to resist. Her mouth was hot, her tongue sensually tangling with his. For a moment he forgot their audience and their silly game and just lost himself in the wonder of her kiss. He tasted love and it was the most addictive spice there was. She spun around and pushed him away from her with both hands flat on his chest, color flooding her face. “You’re terrible.” She marched over to Rio, her nose in the air. She turned her head to watch the men close in on Conner. They were laughing as they advanced menacingly. She had the feeling her bridegroom was about to be subjected to some ancient ritual. She went back to the house with Doc. The women were gathered on the porch, watching the men’s antics, laughing together.